Vivo stole the show at the CES 2018 as the company showcased world’s first smartphone with an under display fingerprint scanner. Keep in mind that the one shown at the MWC Shanghai last year as just a prototype. A couple of days back, TENAA listing revealed that the phone would be called Vivo X20 Plus UD and today, we have a couple of more renders of the device. So, it is the same as the Vivo X20 Plus except the fact that there is no fingerprint scanner on the rear or the front. It is embedded under the display, and it is an OLED panel since this fingerprint scanner will work only with OLED displays. 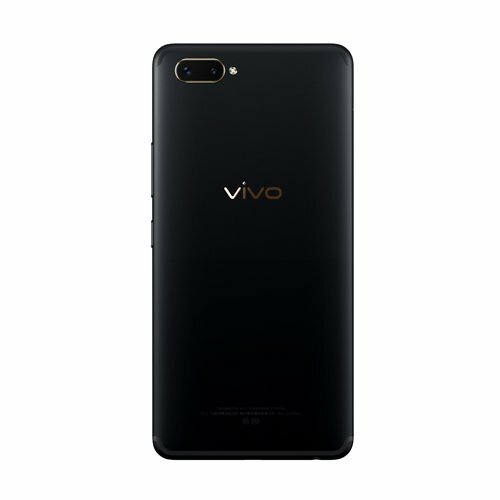 As per latest details, the Vivo X20 Plus UD is arriving with a 6.43-inch OLED display with a resolution of 2160x1080p. 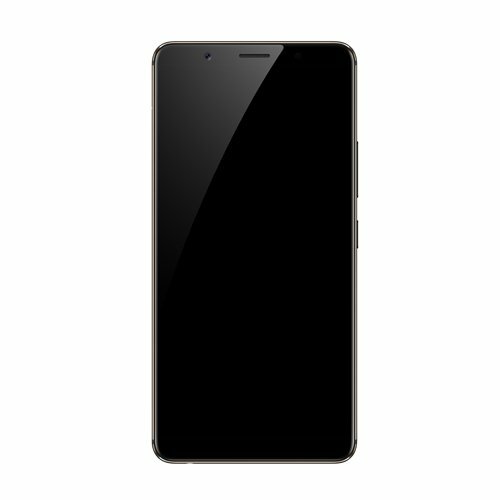 It is powered by an octa-core 2.2GHz Snapdragon 660 processor along with 4GB RAM and 128GB internal storage. On the rear, there is a dual camera setup with 12+5MP sensors, and there is a 12MP camera on the front. Under the hood, the phone has a 3,800mAH battery. The price of Vivo X20 Plus UD will be 3998 Yuan or $625 which is surely not ideal pricing for a phone with mid-range specs, but maybe this high price is due to that under display fingerprint scanner. The phone is launching officially on January 25.